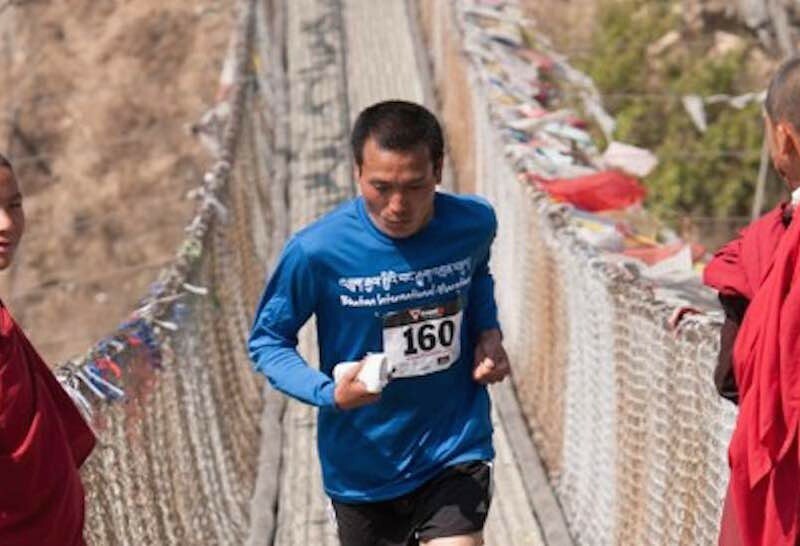 The Bhutan International Marathon is unlike any of the marathons that take place in the world. You will be running through the magnificent rural countryside and villages overlooking the majestic Himalayas with the air as clean as it can be (after all Bhutan is carbon negative). The beautiful people dressed in their traditional dress young and old alike will be cheering you on as you discover the enchanting, spiritual and natural wonders of the land of Thunder Dragon. The Jomolhari trek is one of the most popular treks in Bhutan. It starts from the Paro valley and ends in Thimphu. This trek has some of the most amazing views of Mount Jomolhari (7,314 m/23,996 ft), one of the holiest mountains in Bhutan. 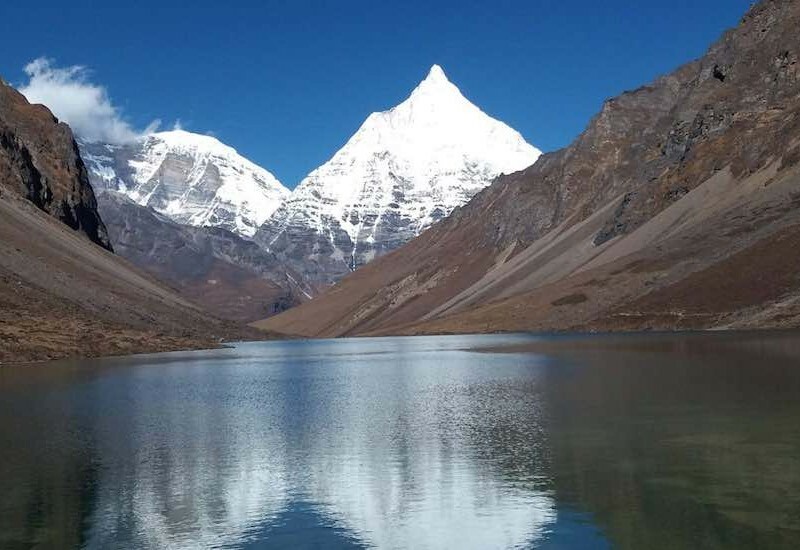 The duration of the trek is over a period of 9 days, with the route passing through two high altitude passes, the Yale La (4,950 m/16,240 ft) and the Nyele La (4,890 m/16,043 ft), which makes this trek a bit strenuous. The best season to go on this trek is from April to June and September to November. Bhutan has been much in news. It is not because of its effort to measure its performance in terms of Gross National Happiness rather than GNP. 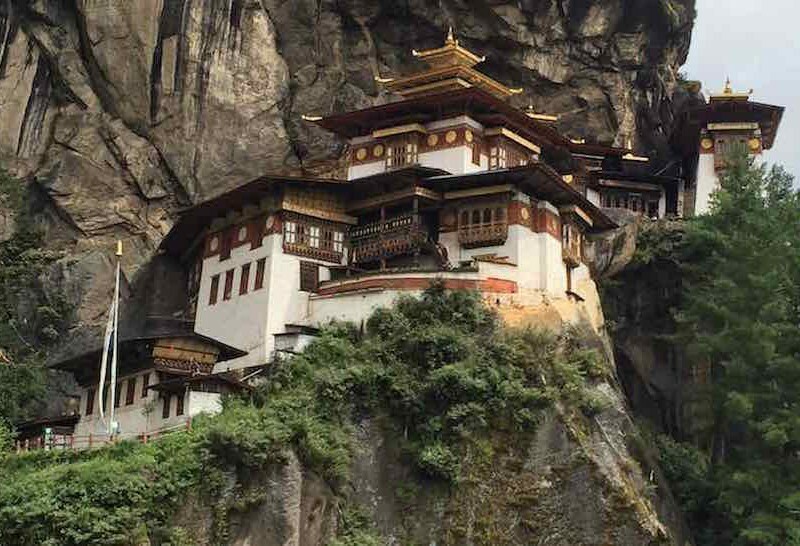 It is also not because of the natural beauty of the place – the monasteries, fortresses (dzongs) and the amazing topography ranging from subtropical plains to steep mountains and valleys. The big news is that Bhutan has become carbon negative. Yes, exactly that. Led by the dynamic Prime Minister Tshering Togbay, Bhutan has been working hard to protect the environment and reduce pollution and the results are showing. But this is not the only reason to visit the land of Thunder Dragon. The Himalayan kingdom offers a plethora of experiences ranging from adventure, trekking, climbing to culture and heritage, from nature and wildlife to calm and peaceful environs of a Buddhist monastery. In line with our philosophy, Rustik Travel has curated a range of travel experiences that are rustic, offbeat and sustainable. Here goes.